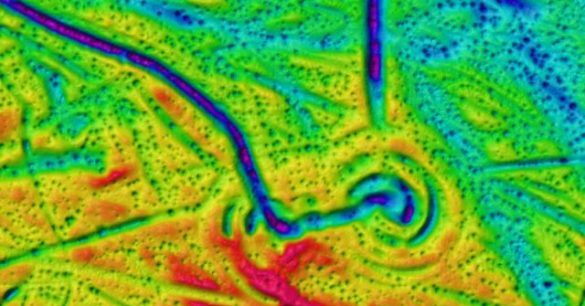 (Brett Tingley) A recent survey of the ocean floor surrounding Antarctic and Arctic sea ice has revealed stunning images of strange swirling patterns and meandering lines. Some of the lines appear to be arranged in parallel patterns or concentric rings which stretch for dozens of kilometers across the sea floor. 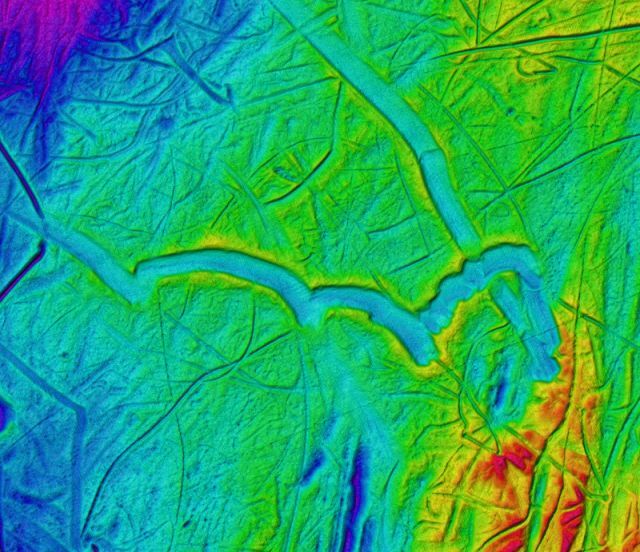 The survey was conducted by the British Antarctic Survey, a group of marine geologists and glaciologists who have been compiling an atlas of underwater glacial formations and landforms. 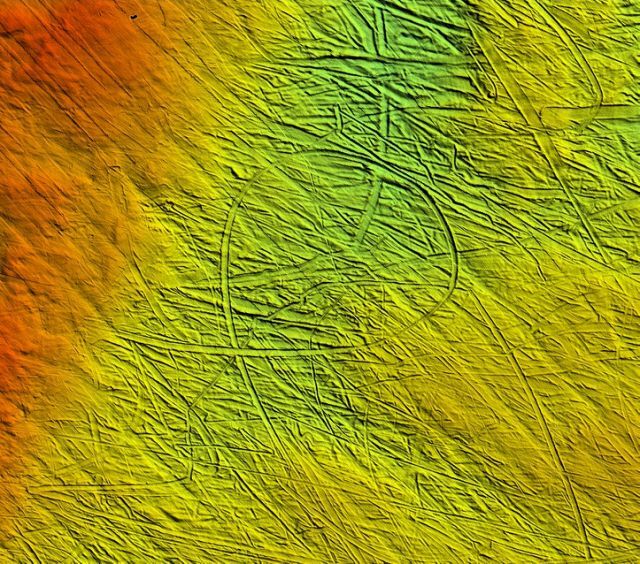 To capture these 3D images, special research vessels equipped with echo-sounding sensors made a careful sweep of the seafloor much in the same way satellites compile the images that make up Google Earth and other 3D atlases.